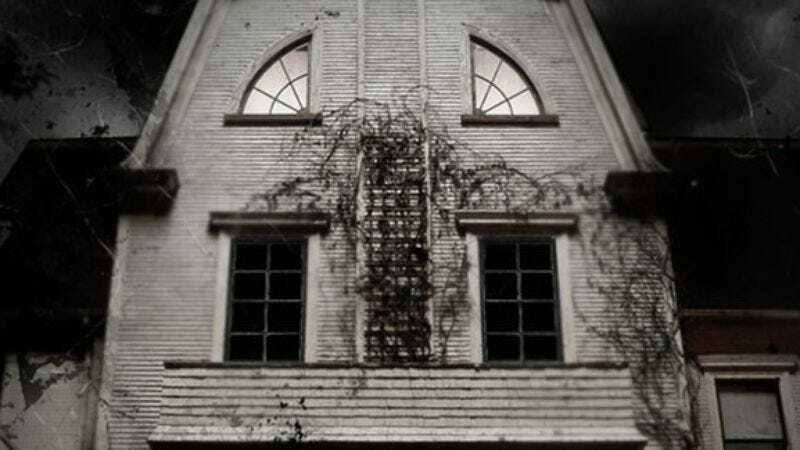 Not even a week after it was announced that hoary old haunted house franchise The Amityville Horror would be spun-off into the obligatory Amityville Legacy 3-D, Dimension and Miramax have already come along to reboot the idea of a reboot, announcing via press release their very own reboot, The Amityville Horror: The Lost Tapes, to build on their to their previous 2005 reboot. Rebooting in January 2012, several months before Legacy reboots into theaters in Octobereboot, The Lost Tapes opts for “found footage” as its modern-day trope of choice, revisiting the events of the original 1976 film through recently discovered images happened upon by “an ambitious female news intern,” who then leads a team of investigators into the house where the expected unexpected happens. Fittingly, the film comes from producer Jason Blum, a veteran of the Paranormal Activity franchise (including the quickie third one due this fall) as well as similar haunting stories like the recent Insidious, which basically married Paranormal Activity to The Amityville Horror anyway. And sincerely, you have to admire his commitment to finding ways to combine the same old ingredients and pass them off as new; it’s like the Taco Bell formula of filmmaking.